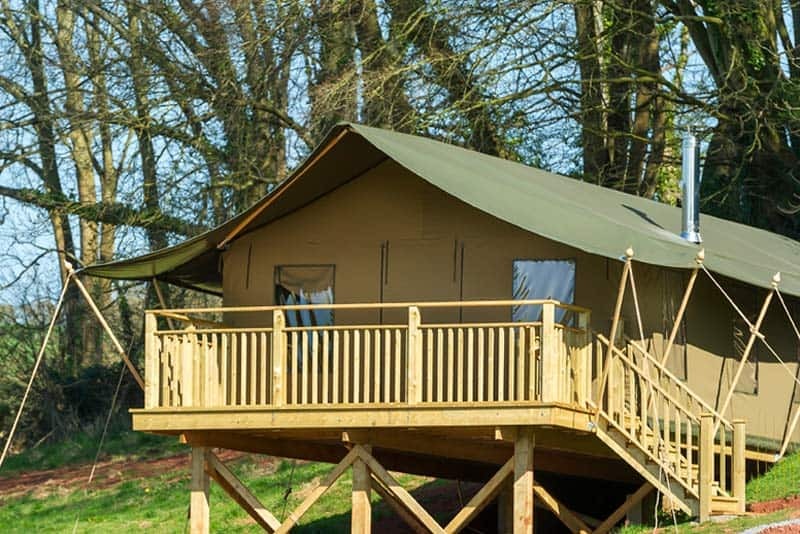 Situated in the heart of Devon’s South Hams, close to Totnes and neighbouring Compton Castle, Brownscombe is the ultimate destination for luxury glamping in Devon. Lush green pastures and unadulterated night skies offer the chance to truly unwind and escape the hustle and bustle of everyday life. 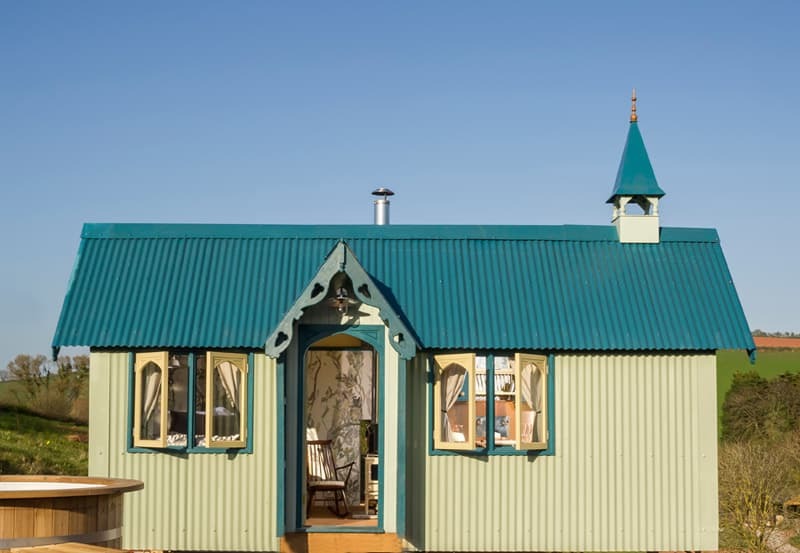 Our four safari tents, tabernacle and cabin are set in idyllic surroundings, in a private valley that our family have farmed for over 30 years. 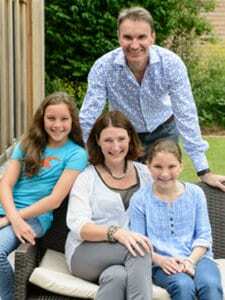 Andrew and I moved back to Devon from London in 2012, to try to give our two children, Annabel and Emma, the same freedom and country childhood that I and my three younger sisters shared here. 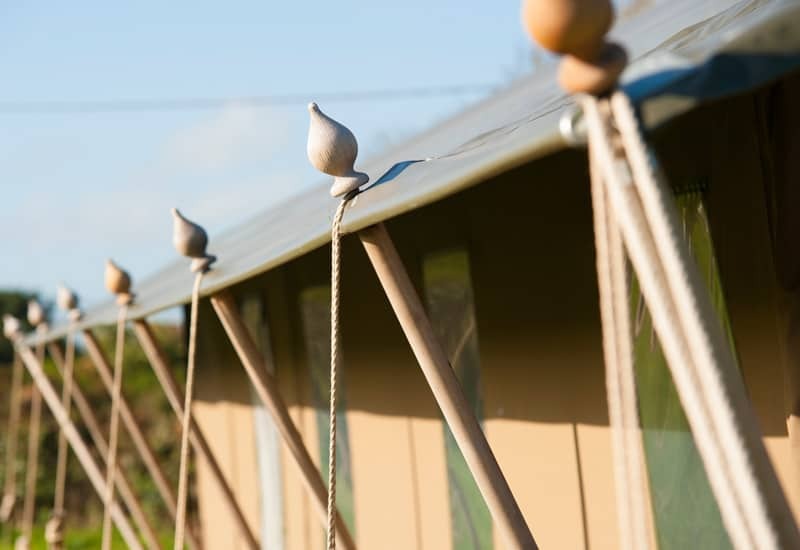 Although we no longer farm as much land, Brownscombe has stayed true to its rustic roots, with pigs, sheep, chickens and ducks roaming around, but our glamping meadow is now full of wildflowers creating the perfect playground for little people to run around in and to give them a taste of country life. We hope you enjoy exploring Brownscombe and have a very happy stay with us. 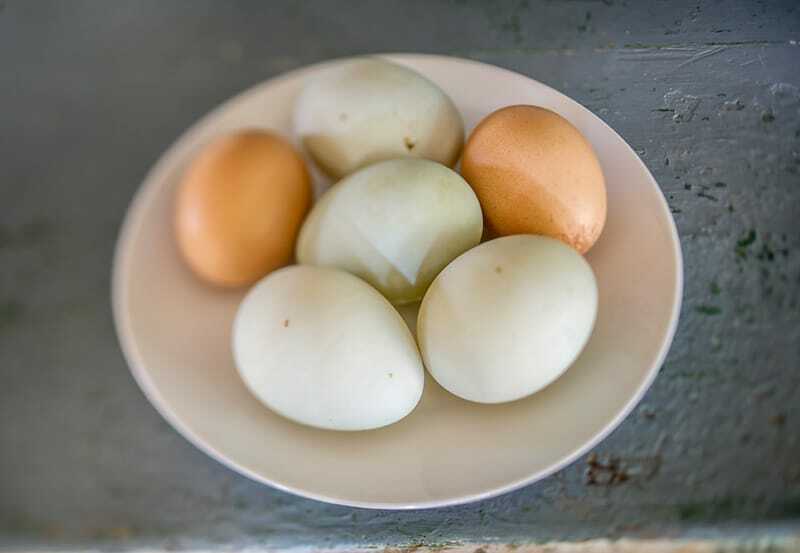 You can meet the animals, collect the eggs or simply use us as a base to explore beautiful Devon. 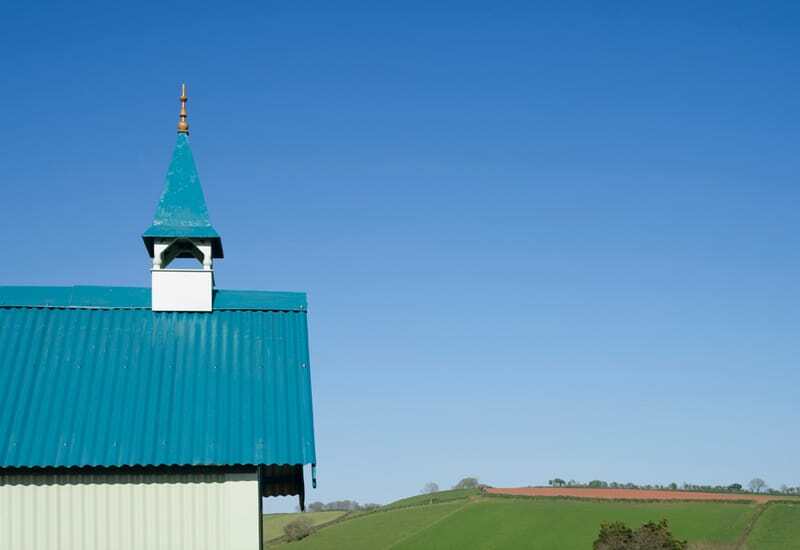 We’ve taken the romantic country charm of our special piece of Devon, and added a generous sprinkling of luxury and indulgence, creating what we hope will be the perfect family holiday or romantic getaway. No midnight treks to the loos or washing up in cold water here. Our Tents all have their own kitchens and bathrooms, hot running water, the comfiest beds and wood burning stoves to keep you toasty warm. We’ve thought of everything so that all you’ll need to do is sit back and enjoy your stay. There’s even a little shop on site, the Brownscombe larder. 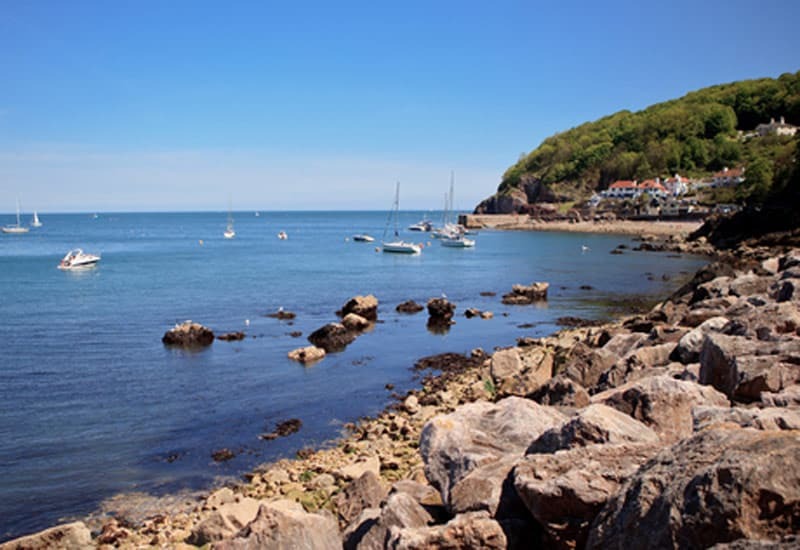 We are only four miles away from several award winning beaches in Torbay, we’re close to Dartmoor, and we have a fantastic collection of National Trust properties, gardens and cliff walks for you to explore. There’s so much choice. To help we’ve pulled together a list of things that our family and friends have enjoyed over the years. Have a look at our ‘Things to do’ page for our best pick of the things to do and see nearby.